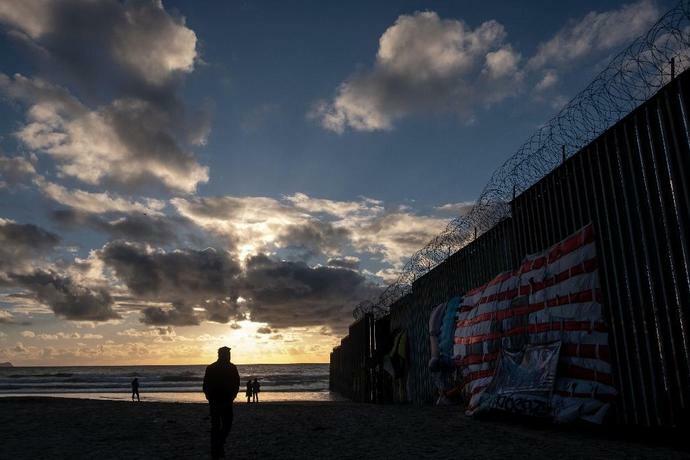 Washington (AFP) - Acting Pentagon chief Patrick Shanahan said Monday he had authorized $1 billion to build part of the wall sought by President Donald Trump along the US-Mexico border. 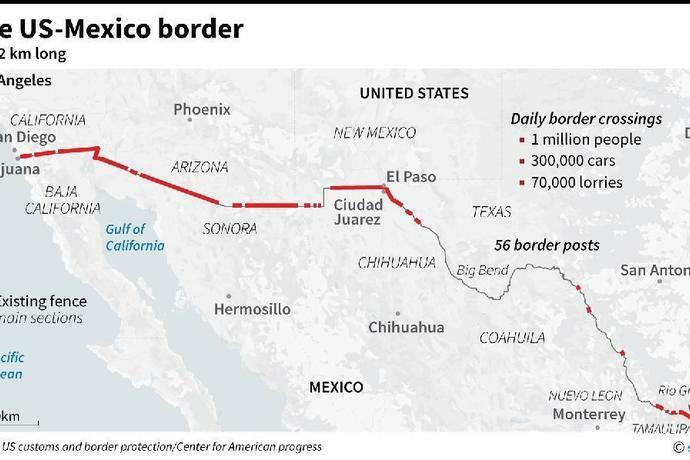 The Department of Homeland Security asked the Pentagon to build 57 miles (92 kilometers) of 18-foot (5.5-meter) fencing, build and improve roads, and install lighting to support Trump's emergency declaration as concerns the border. Shanahan "authorized the commander of the US Army Corps of Engineers to begin planning and executing up to $1 billion in support to the Department of Homeland Security and Customs and Border Patrol," a Pentagon statement read. The acting defense secretary defended the move by citing a federal law that he said "gives the Department of Defense the authority to construct roads and fences and to install lighting to block drug-smuggling corridors across international boundaries of the United States in support of counter-narcotic activities of federal law enforcement agencies." The statement was released just hours before Shanahan was due to testify in Congress to present and defend the Pentagon's draft budget. Frustrated by Congress's refusal to provide the budget he sought to build a border wall, Trump declared a national emergency last month in order to bypass lawmakers to unlock $8 billion in funding.